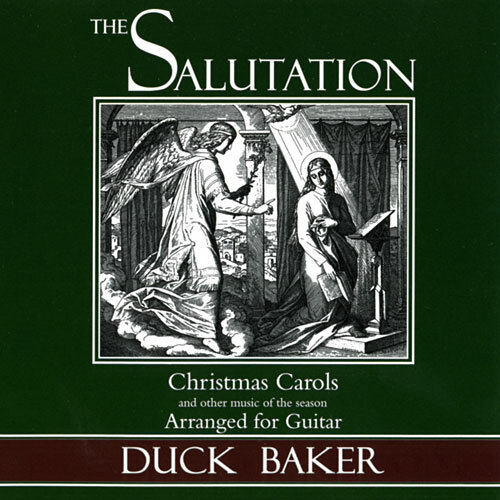 This collection of carols arranged for guitar solo brings together melodies that have had broad appeal through the ages. They were a spontaneous expression of musical joy that occurred over much of northern Europe in the fifteenth century, coinciding with the dawning of the modern age and the ending of the long medieval night. The selections include universal favorites, some tunes which are popular in their native lands and reasonably well-known elsewhere, and others which are unfamiliar even in their homelands. Copyright © 2019 Duck Baker. All Rights Reserved.